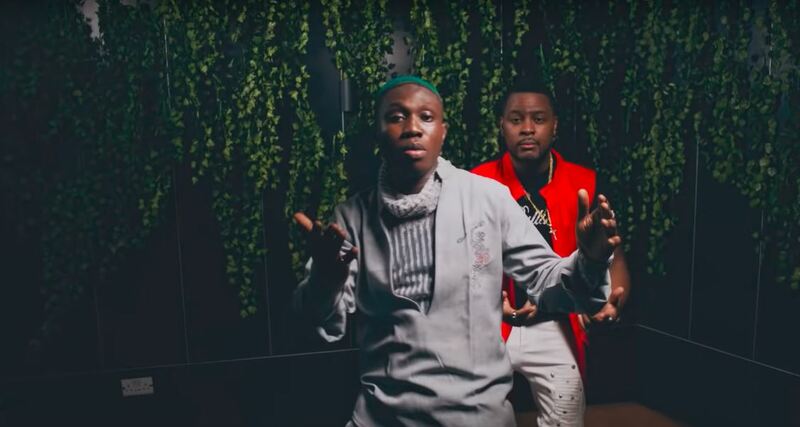 “Gbomo Gbomo” has been making rounds in clubs and on the radio since it was released last month, and it’s not hard to understand why. Sure, it’s DJ Xclusive’s job as a DJ to know what songs get the dancefloor rocking, but at this point, everyone and their mothers recognize Zlatan’s proficiency at making club bangers. His contribution on DJ Xclusive’s new single, “Gbomo Gbomo”, is another street infused celebration of wealth and luxury with lyrics to serve dancefloor audiences. DJ Xclusive enlists the service of Adasa Cookey to direct the music video for “Gbomo Gbomo” which is set in a club depicting Zlatan’s boastful lyrics as DJ Xclusive and Zlatan are seen stealing all the finest women at the club from their men.